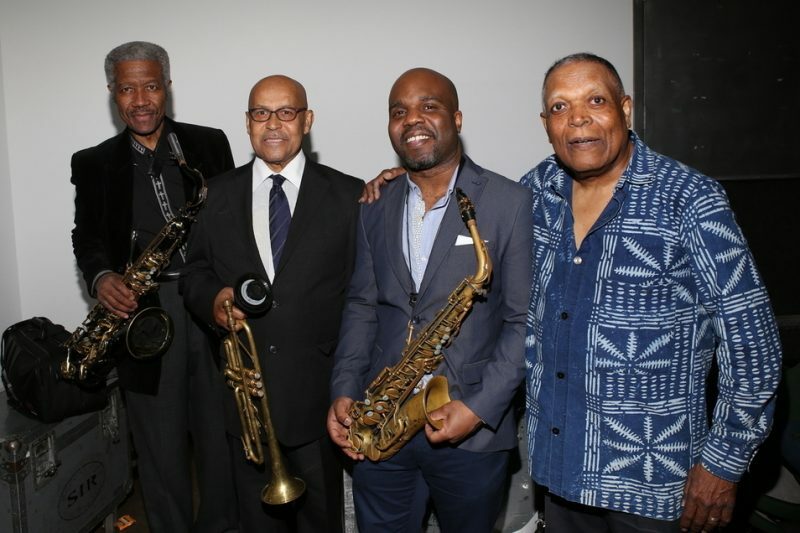 Many organizations in and around the music industry would like to believe they’re doing God’s work, but few generate as much life-changing goodwill as the Jazz Foundation of America. 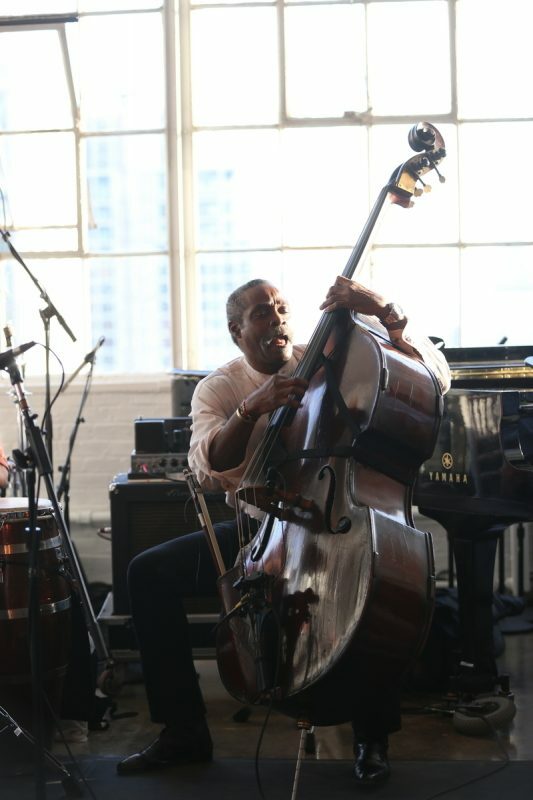 The foundation covers rent, provides medical care and offers paid performance opportunities for roots and jazz musicians-mostly blue-collar artists who chose an essential but precarious line of work that has never included a benefits package. The organization throws a couple key fundraising events in New York throughout the year: a gala concert at the Apollo Theater each fall, and a “Loft Party” mini-festival the following spring. 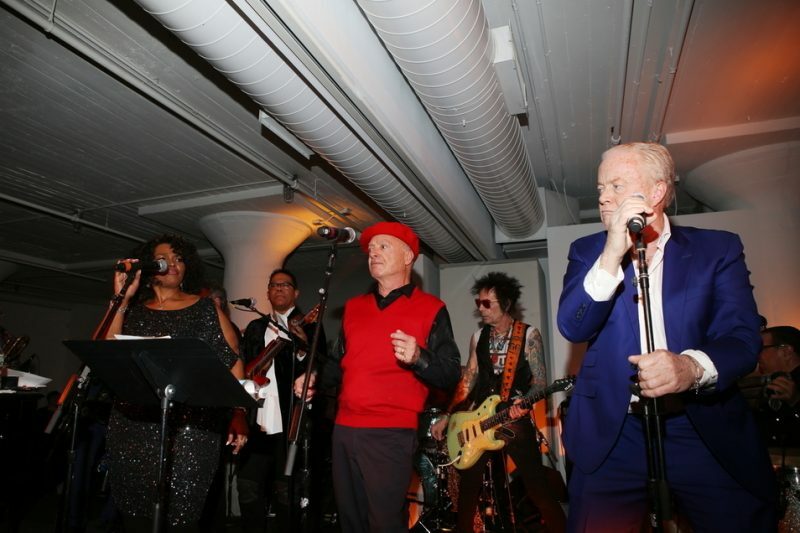 The 25th annual Loft Party, with a starting ticket price of $350, was held last Saturday, April 16, at its usual location, the Hudson Studios in Manhattan. The facility offers a sprawling layout with gorgeous views and natural light, perfect for fashion photography and socializing near open bars but less accommodating of live sound. Still, the program, directed by drummer Steve Jordan, is consistently enticing and balanced-between the accessible and the further out, and between the famous and the kind of hard-gigging musicians the foundation helps. 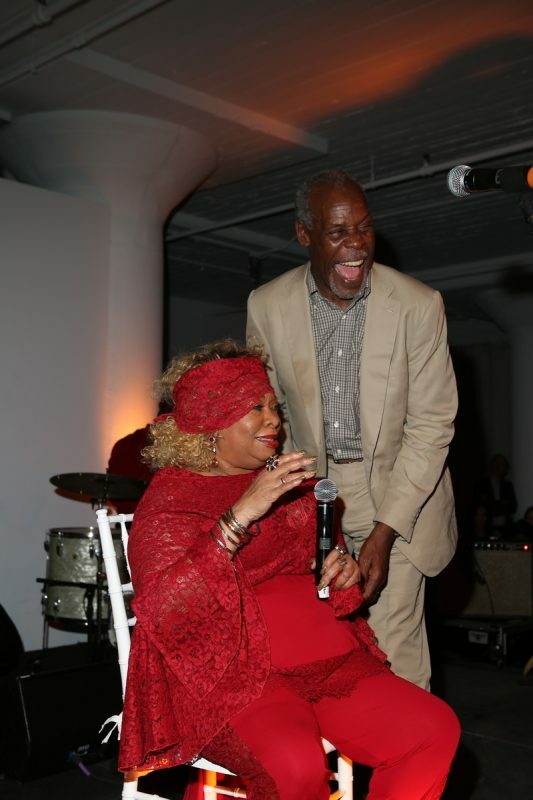 (Vocalist Sweet Georgia Brown, kept good company onstage by Danny Glover during her spirited performance, is one such artist.) There’s so much good stuff you can miss most of what you came for without realizing it. 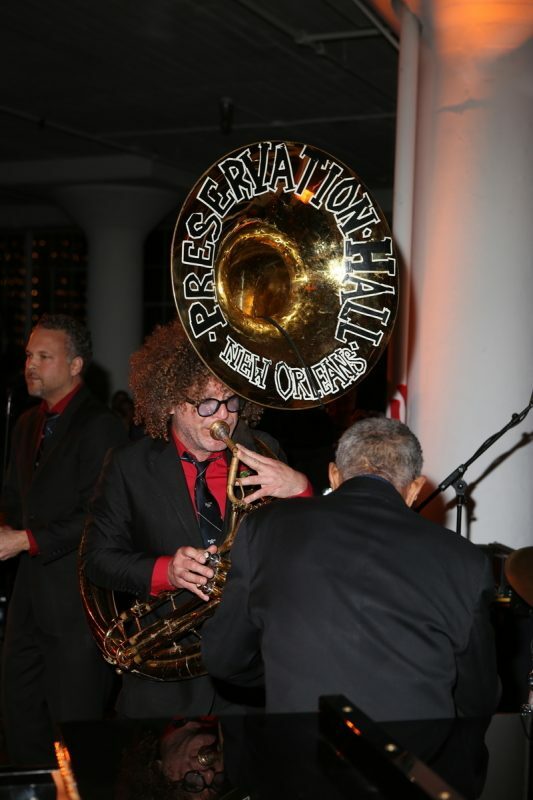 (Say, the terrific Preservation Hall Jazz Band or a mini-set featuring guitarist, singer and super-producer T Bone Burnett, Marc Ribot [on banjo] and the guitar-istic upright bassist Alex Blake.) Here are some highlights, in no particular order. 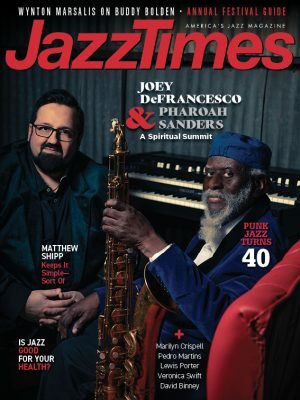 * The sightless teenaged keyboardist Matthew Whitaker reflected a more recent development in keys prodigies; let’s call it the Joey Alexander Factor. It dictates that, unlike a decade or two ago, when precocious virtuosos tended to play everything they possibly could during every waking moment, the newer phenoms come formed with a sense of emotionality and narrative lyricism. This was especially true of Whitaker’s organ playing, including patient, swinging, soul-deep takes on Dr. Lonnie Smith’s “Play It Back” and Lou Donaldson’s “Blues Walk,” the latter aided by tenor titan Billy Harper. On electronic keyboards, his textures dipped into vintage fusion but also veered too close to smooth jazz for comfort. * Are the Cookers the best jazz band on the planet? If your criteria are experience, history, powerhouse musicianship and compositional acumen that balances brain with brawn, your argument is strong. (If you want an illustrative composition, try Harper’s “Capra Black.”) The sound was a wash out front but made decent sense from the sides of the stage. 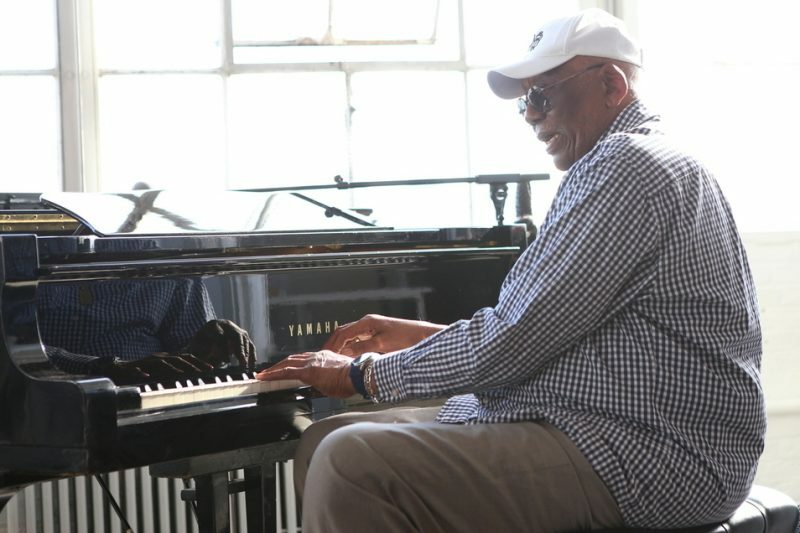 And from that vantage, you could also witness up-close two of the greatest musicians of their generation: drummer Billy Hart, the band’s dynamically unshakable rhythmic center; and pianist George Cables, its elegantly stalwart harmonic glue. Alto saxophonist Jaleel Shaw, subbing for Donald Harrison Jr., fit like a glove. 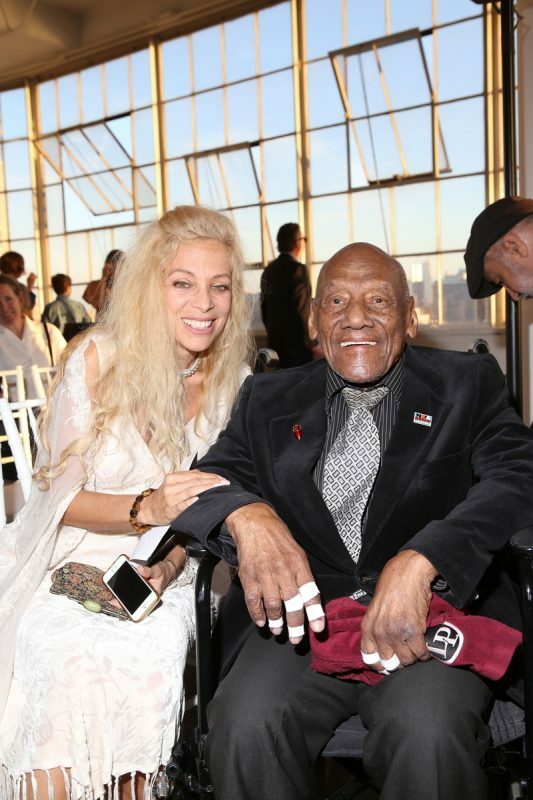 * Pianist Randy Weston celebrated his 90th birthday in a VIP performance with Harper, Blake, alto saxophonist T.K. 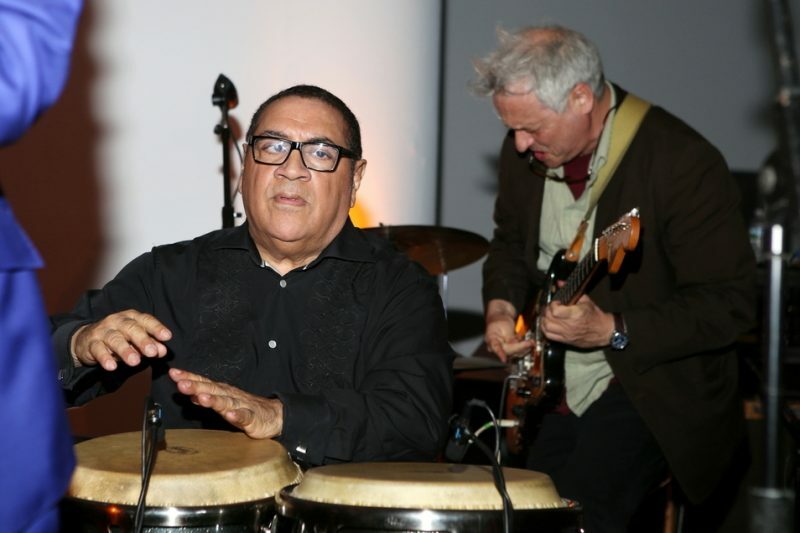 Blue (for part of the set), percussionist Neil Clarke and the legendary conguero Candido Camero. 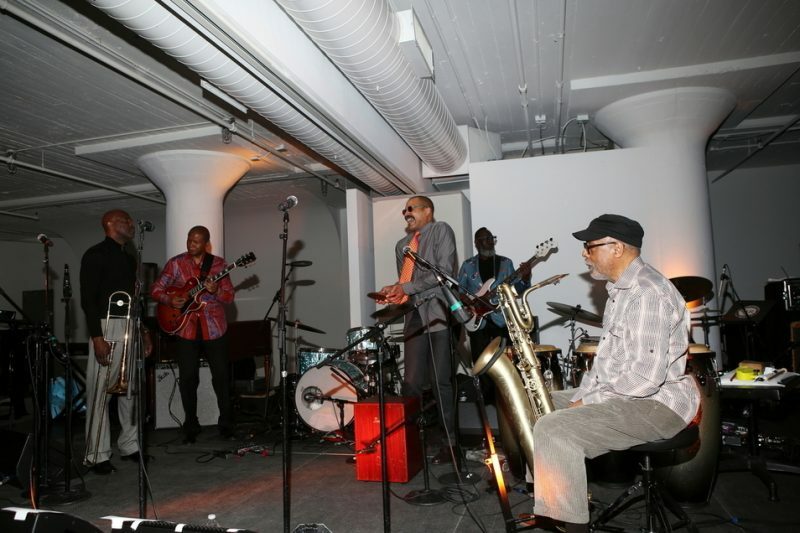 Weston, whose keys-as-drums attack guided the ensemble through his bulletproof African-indebted spiritual jazz, sounded as ageless as ever. 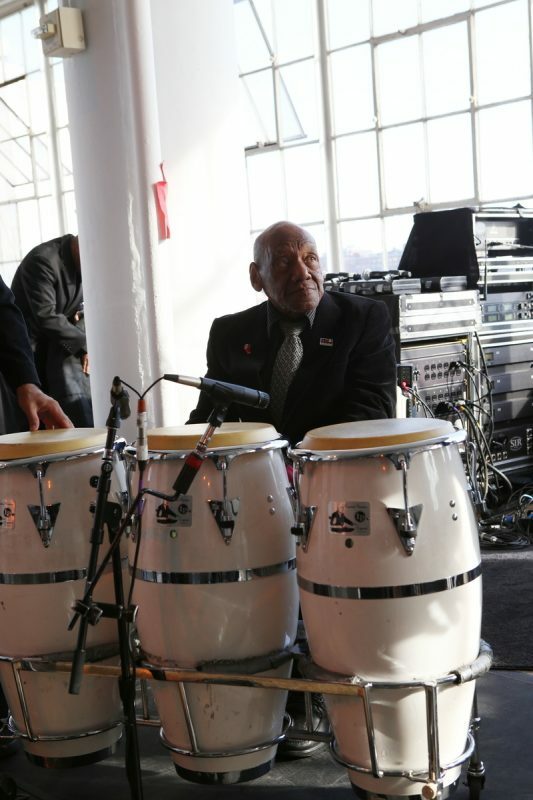 And Camero, at 95, was indomitable, coaxing near-melodies out of his drums during open swaths the band cleared for him at different points during the modal quests. * Never mind the Grammys; here was a Bowie tribute with credibility. At the core of this concise, fantastic set of singles were go-to sidemen who helped the icon bring some of his landmark albums and tours to bear. 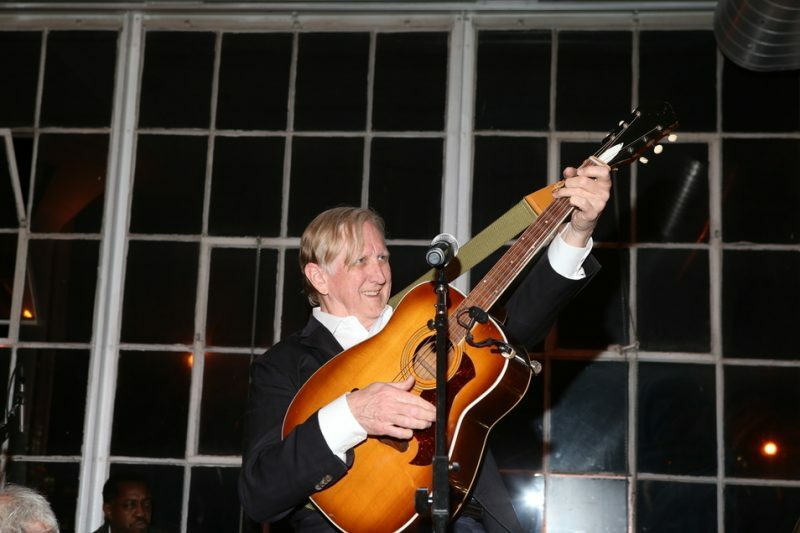 Among the alumni were guitarists Earl Slick, who recorded with Bowie during the 1970s and then again in the 2000s, and Carlos Alomar, one of Bowie’s most trusted guitarists and collaborators and the cowriter, with Bowie and John Lennon, of “Fame”; bassist Emir Kassan, a veteran of the Young Americans sessions; and brothers Frank and George Simms, favorite backing vocalists at the fore here. (And, it’s worth noting, participants in Bowie’s watershed “Serious Moonlight Tour” of 1983, along with Slick and Alomar.) The set list included “Fame,” of course, as well as some of Bowie’s dance-floor staples. Standouts included “Fashion,” with guest Marc Ribot providing the requisite skronk; “Golden Years”; and “Heroes,” sung with the necessary passion by Bernard Fowler. There was also an interesting cultural element in play here, which is to say that these songs sounded perfect in the service of entertaining well-heeled, well-dressed Manhattanites in Chelsea on a Saturday night. To recast it yet again, glamour and New York and Bowie are inextricable.